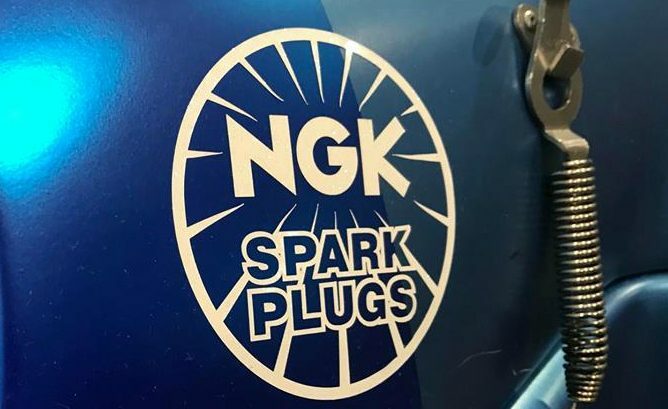 NGK Spark Plug, which is the top manufacturer of spark plugs in the world is now venturing into the production of solid-state batteries. With electric vehicles becoming more popular, this strategy is indeed a smart move by NGK to modernize its range of products. Commenting on the move, Takio Kojima, senior general manager of engineering and research and development at NGK said in an interview to Reuters that the company realized that the move from internal combustion engine powered vehicles to those powered by batteries was inevitable and could eventually make NGK’s spark plugs and oxygen sensors obsolete. One of the automotive manufacturers which is a leading proponent of solid-state batteries is Toyota, which has openly stated its goal of making large scale production of solid-state batteries and their debut in the mass market viable by the early 2020s. Toyota feels that solid-state batteries fare better when compared to lithium-ion battery liquid electrolytes which are more flammable during extreme temperature charging situations or motor accidents. Solid-state batteries also offer other benefits like faster charging, more energy stored, longer battery life and possibly lower costs in the long run. Toyota Motor Corp. chairman Takeshi Uchiyamada had said earlier this year that solid-state battery technology will be a big development step that might take time. He said that he expected mass production in four to five years. While Toyota is pushing for sulfide-based solid electrolytes, NGK Spark Plug is using a different composition, which is based on a ceramic-based oxide. These batteries would have characteristics similar to Toyota’s solid-state batteries, like their stability at higher temperatures.